Welcome to Week 92 friends! 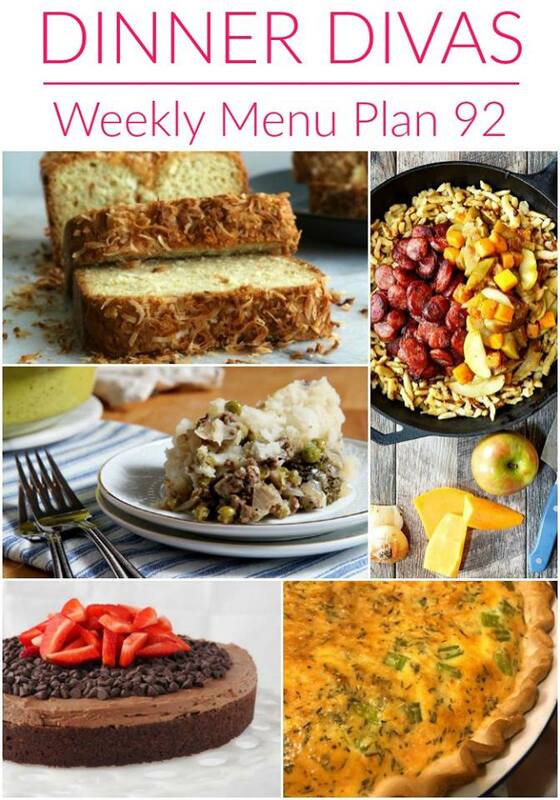 Our weekly meal plan for the heart of January has lots of comfort for you and also ease of cooking. We think you’ll enjoy it! What a way to start the week! 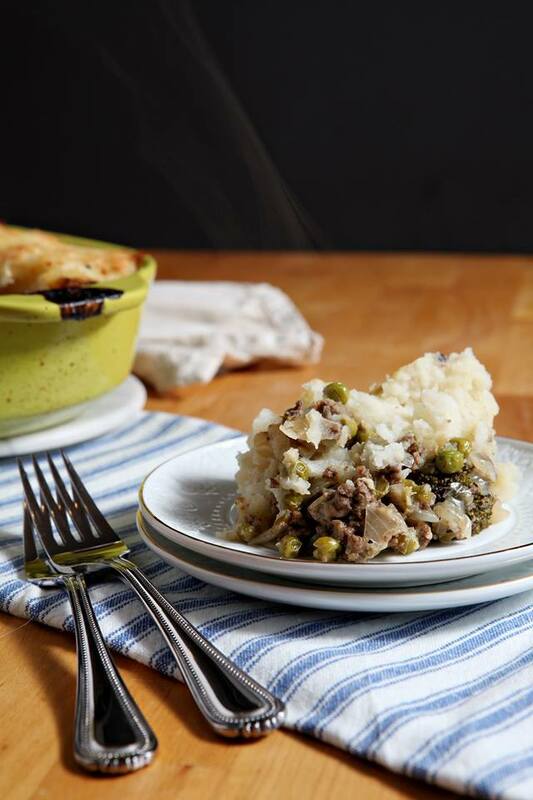 I love Shepherd’s pie, and this version from The Speckled Palate is packed with ground beef, green peppers, broccoli, and more. Plus, there’s cheese on top! For Tuesday, My Imperfect Kitchen is giving us brunch for dinner with her Kitchen Sink Quiche. 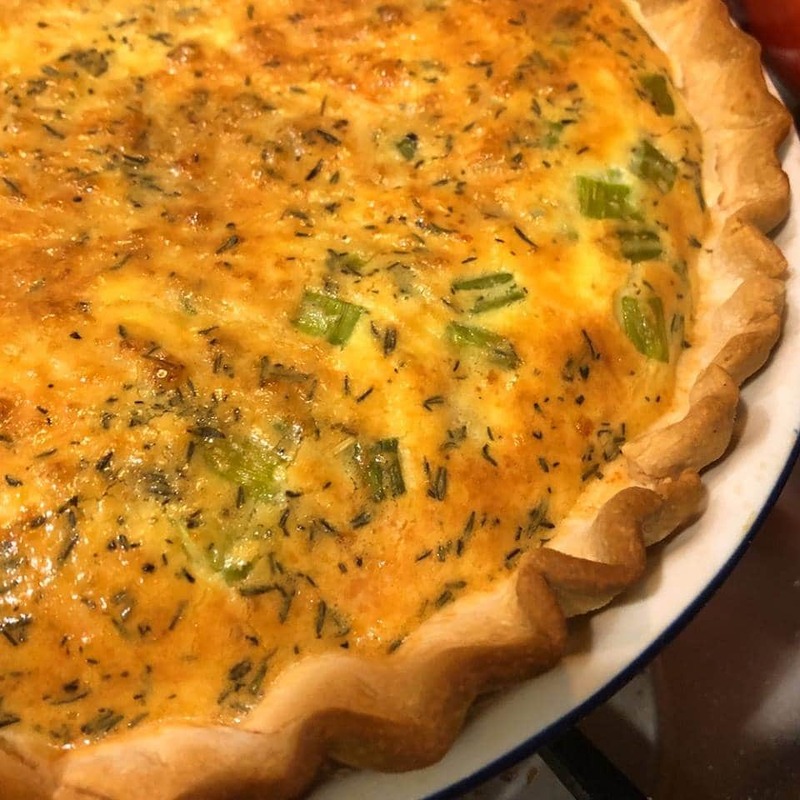 It’s always good to have a clean out the fridge recipe or three when you’re cooking on the fly, and this quiche recipe gives you permission to use what you have in the fridge: meat, cheese, and veggies. But especially cheese! Here’s a no stress mid-week dinner from Pook’s Pantry. 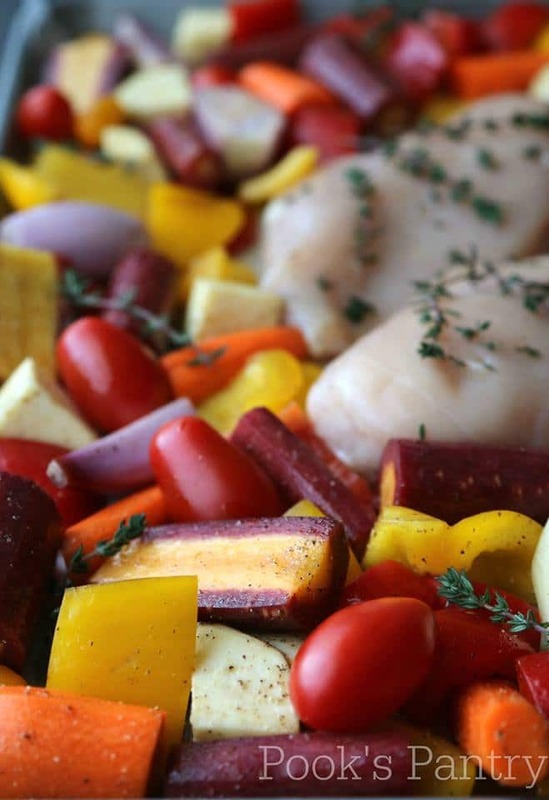 Her Roasted Chicken Sheet Pan Supper has all you could want for supper: chicken, two kinds of potatoes, peppers, carrots, and more. Perfect, and minimal cleanup, so even perfecter! This week, Thursday night is fancy pizza night! 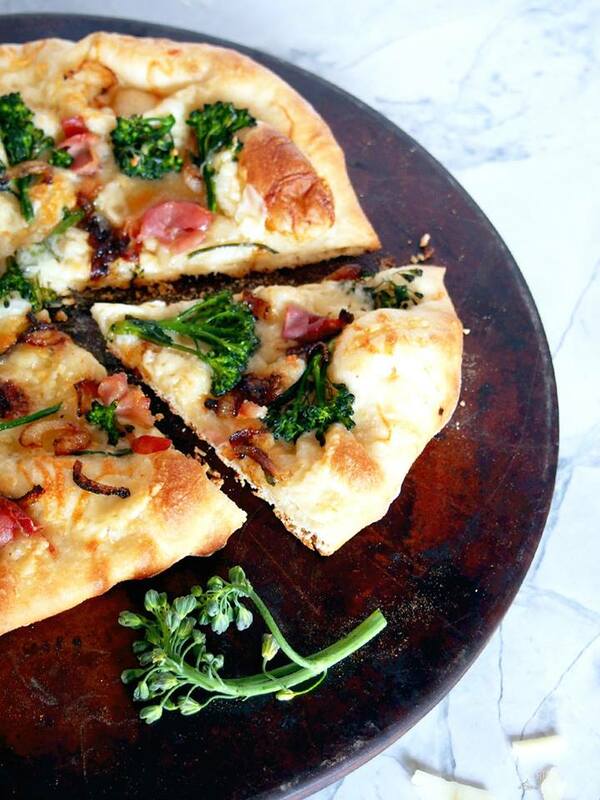 Kirsten from Comfortably Domestic kills it with this Prosciutto and Broccolini Pizza! Thin-yet-chewy crusted white pizza with Asiago cheese. Givit. 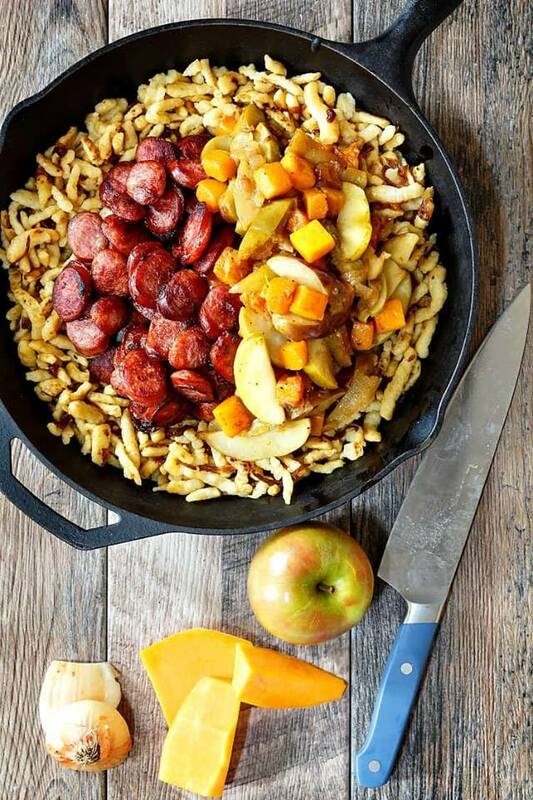 Friday night can be get-the-kids-involved night when you let them make the fun and comforting spaetzle that goes with this Polish Sausage with Apples, Onions, and Butternut Squash. Just saute and then simmer the vegetables together, cook the Polish sausage, and then have fun squeezing the spaetzle dough out into boiling water. Stick-to-your-ribs fun! 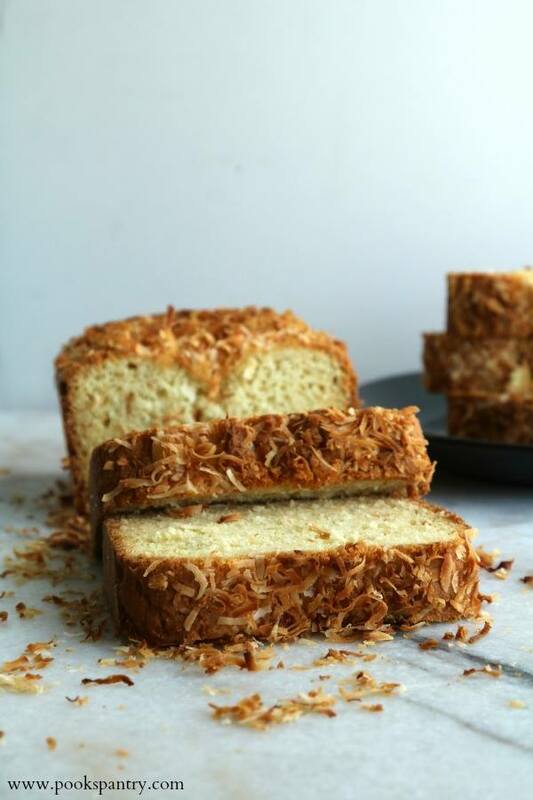 Super moist and super delicious Tropical Coconut Bread is what you need to start your mornings. You can daydream about summer and vacations in paradise even if it’s snowing outside! Thanks, Pook’s Pantry! 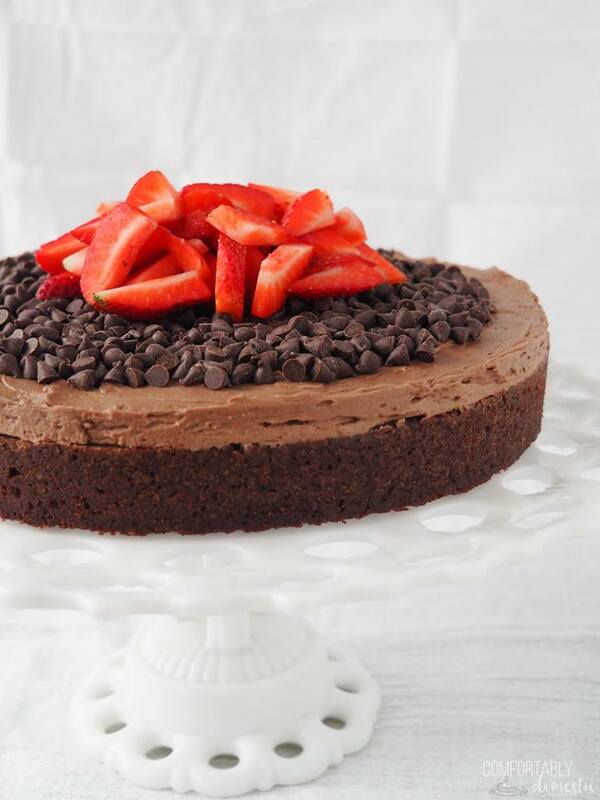 Last but certainly not least, Comfortably Domestic brings us this wonderful Gluten-Free Fudge Cake. Kirsten is a hell of a baker, so if she says this cake is extra rich and fudgy, I believe her, and you should too! 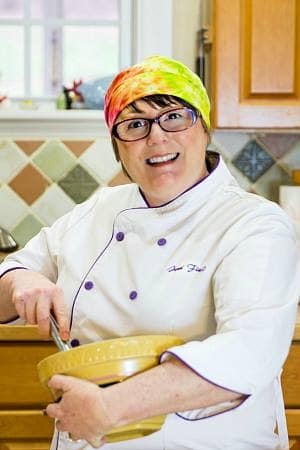 Plus, she uses a couple of fun and surprising ingredients. Check it out and enjoy it during the week! And there you have it friends. I hope you enjoy our menu plan for this week. What will you be making? Let me know in the comments so I can tell the rest of The Divas!